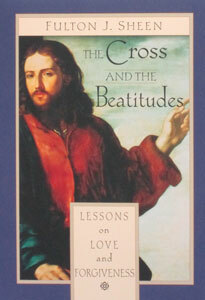 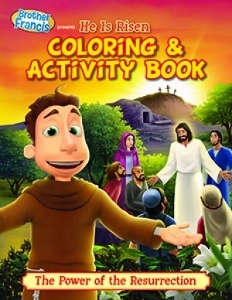 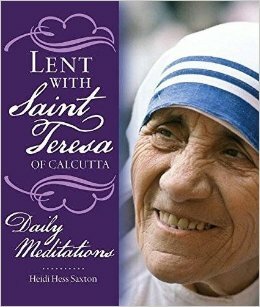 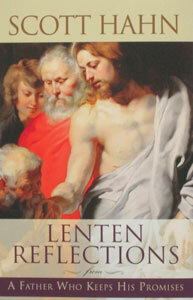 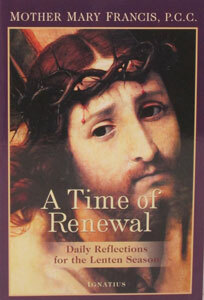 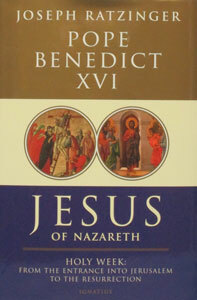 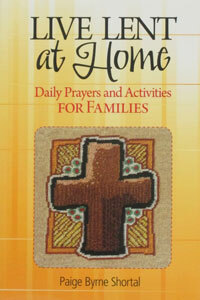 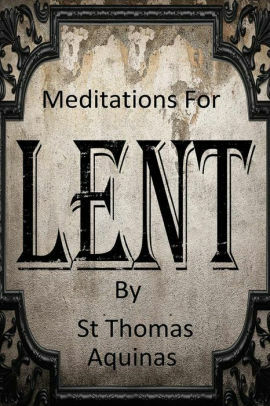 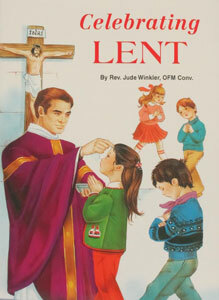 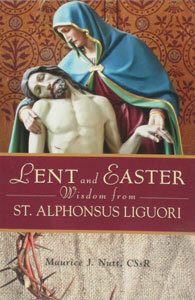 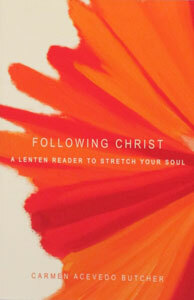 A TIME OF RENEWAL Daily Reflections for the Lenten Season by MOTHER MARY FRANCIS, P.C.C. 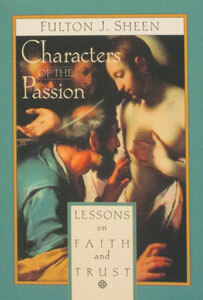 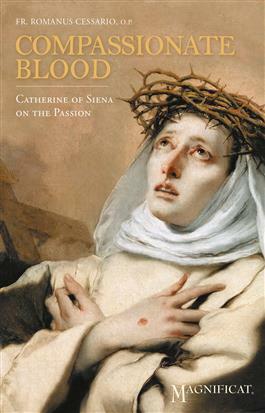 COMPASSIONATE BLOOD Catherine of Siena on the Passion by FR. 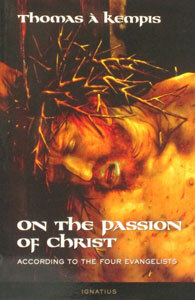 ROMANUS CESSARIO, O.P. 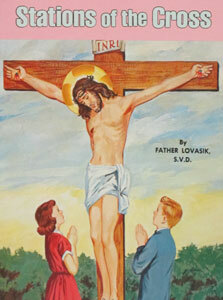 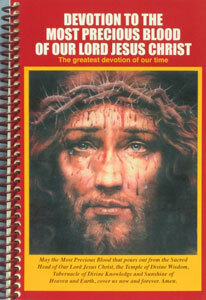 DEVOTION TO THE MOST PRECIOUS BLOOD OF OUR LORD JESUS CHRIST. 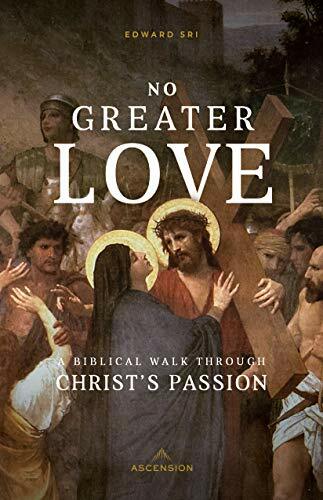 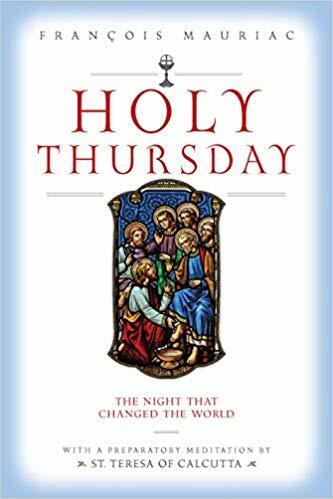 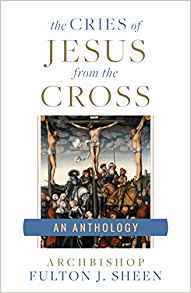 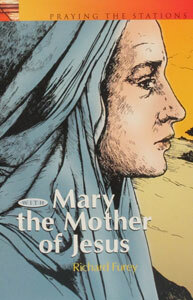 PRAYING THE STATIONS OF THE CROSS WITH MARY THE MOTHER OF JESUS formerly MARY’S WAY OF THE CROSS by Richard G. Furey, C.SS.R.